Dang is currently a freshman in the College of Arts and Sciences. 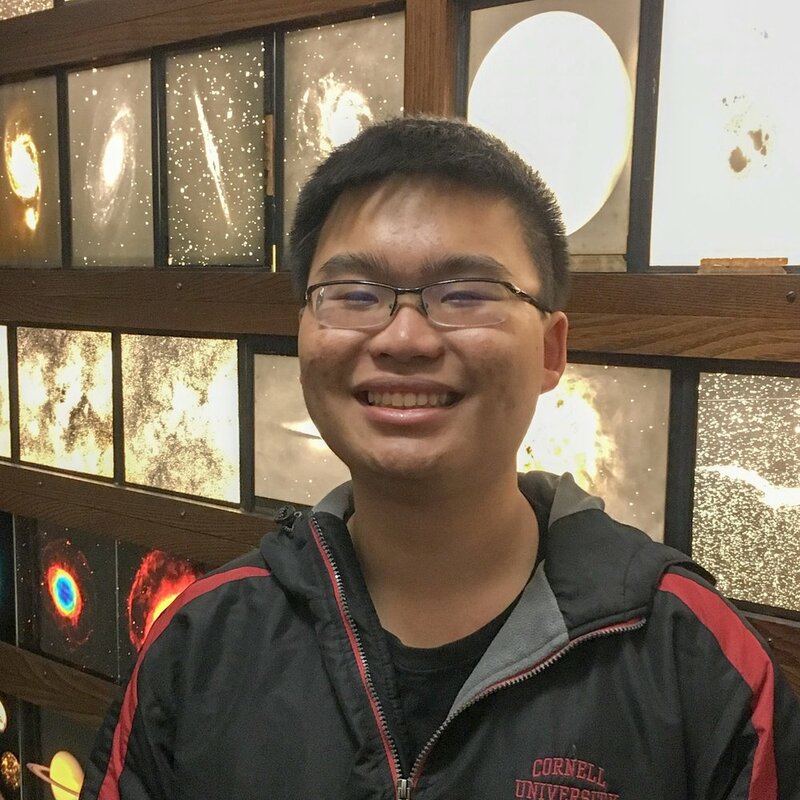 Apart from being a tenor with the Cornell University Chorale, he is also involved with other undergraduate organization including the Cornell Astronomical Society and the Cornell Society of Physics Student. He also enjoys playing the piano, cooking, and sleeping when not busy with Cornell academics.